Laravel 5.7 along with improvements has some better enhancements and bug fixes. This version of laravel continues the improvements introducing several new features along with the launch of Laravel Nova. Hence, in this article, we will be covering all the interesting and new features introduced by laravel 5.7. Taylor Otwell released the project laravel Nova. 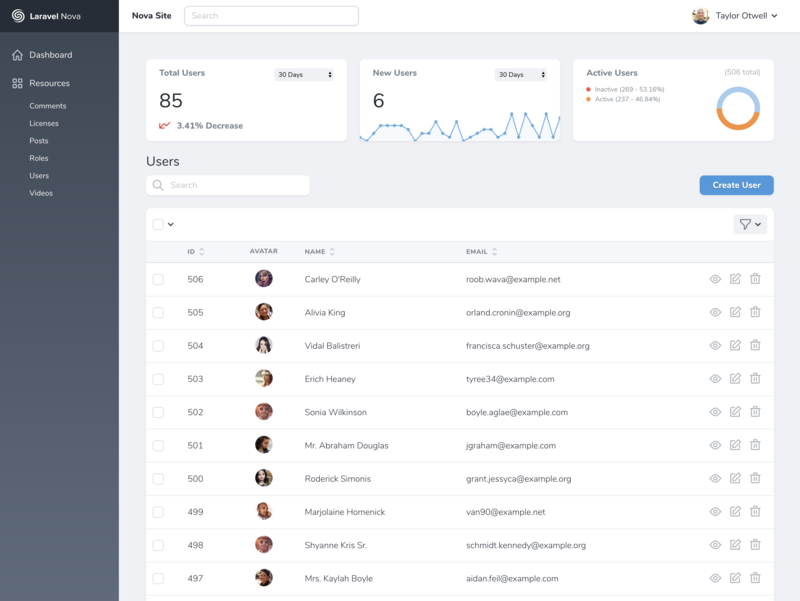 Though it is not a feature of laravel, it is a different package that is beautifully designed for the admin dashboard panel for laravel. The main feature of this panel is the ability to administer the underlying database records using Eloquent. It also has various additional features as well mainly comprising of- support for filters, lenses, actions, queued actions, metrics, authorization, custom tools, custom cards, custom fields, and many more. With the newly launched Laravel 5.7, it provides a feature for email verification. To include this feature, an "email_verified_at" timestamp column has to be added to the default users table migration that is included with the structure. To assist newly registered users to verify their email, the "User" model should be marked with the "MustVerifyEmail" interface. 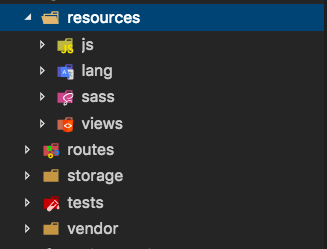 In Laravel 5.7 the resources/assets have been flattened into resources, hence eliminating parent directory assets. With the new version of Laravel, now it starts supporting "callable array syntax" or "tuple notation" for controller action which will generate URLs. Laravel 5.7 introduces two new methods for reading and writing streams in the filesystem. They are known as readStream and writeStream methods. According to previous versions of Laravel authorization gates and policies return "false" for unauthenticated visitors to the application. But with Laravel 5.7, you may allow guests to go through authorization checks by declaring an “optional” type-hint or supplying a "null" default value for the user argument definition. In this article, we have looked at all the new and improved features of Laravel 5.7 along with the new product Laravel Nova which makes it a must-have for all the Laravel Development companies. These features have added ease and flexibility to Laravel Development services as well giving it another reason for becoming a must-have. Hence, if you are looking for experienced Laravel Development Company to develop your dream project, you must consider Baymediasoft Technologies an optimum destinations who will convert your dream project into reality with their professional Laravel development Services.